KDC425 2D Barcode/MSR Sled supports both 1D and 2D barcodes and MSR data. 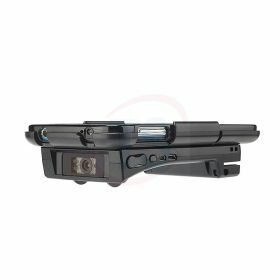 Its designed in such a way as to enable the user to easily collect barcode and MSR data from the device and export to smartphones and pads via Bluetooth. 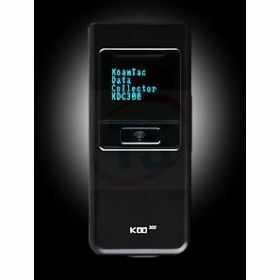 KDC420i 2D Barcode Sled provides free synchronization for Android, iOS and most other devices. It enables users to easily collect barcode and MSR data from the device and export to smartphones and pads via Bluetooth. 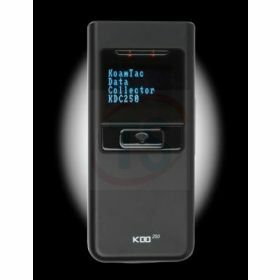 Koamtac KDC300i Imager Barcode Data Collector enables users to collect and upload stored barcode data to a host machine via Bluetooth and USB. User can verify and manipulate the barcodes in case of any erroneous reading. 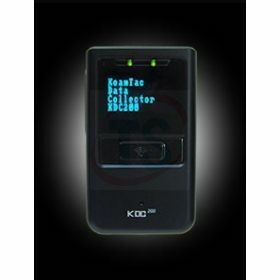 Koamtac KDC200i Laser Barcode Data Collector offers superior scanning performance for all major 1D barcodes. It features a large data memory, Bluetooth connectivity and rechargeable Li-poly battery.